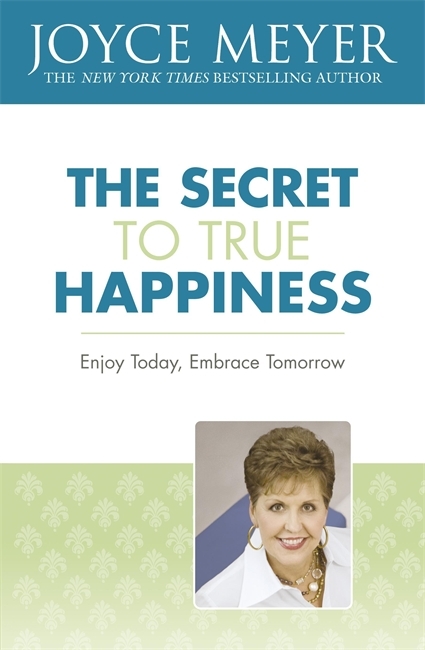 Happiness is not tomorrow's feeling, but today's truth, in Joyce Meyer's guide to the secret to true happiness. After coming through what seemed like a lifetime of abuse, hardship and oppression, Joyce Meyer has come to live every day in victory and joy. The Secret to True Happiness by Joyce Meyer was published by Hodder & Stoughton in February 2010 and is our 13385th best seller. The ISBN for The Secret to True Happiness is 9780340979310. Be the first to review The Secret to True Happiness! Got a question? No problem! Just click here to ask us about The Secret to True Happiness. 20. Give Them a Break!